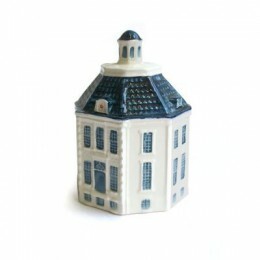 The origin of Delft Blue dates back to the start of the 17th century. 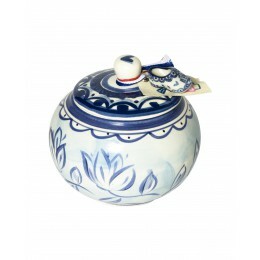 In addition to spices, the VOC (Dutch East India Company) ships also brought black blue on white decorated porcelain from China. 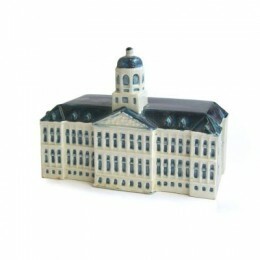 This porcelain soon became popular with the wealthy. 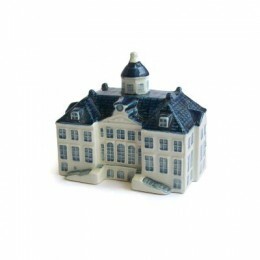 When imports came to a halt as a result of the civil war in China, the Dutch potteries saw an opportunity and began the production of Delft Blue, which is today known as a typical Dutch product all over the world. 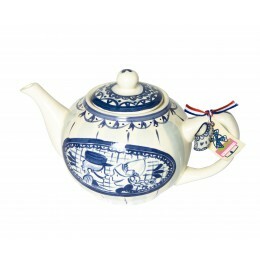 Our assortment of Delft Blue consists of contemporary and unique classic Delft Blue pottery, designs inspired by Delft Blue and home accessories with Delft Blue prints. 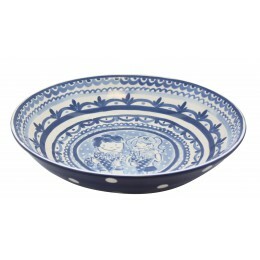 include the Delfts Blond tableware by Blond Amsterdam and the popular Delft Blue vase. 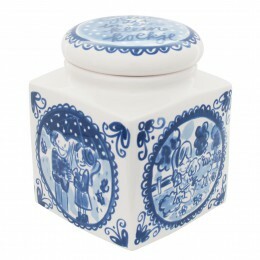 Delft Blue is not only limited to pottery. 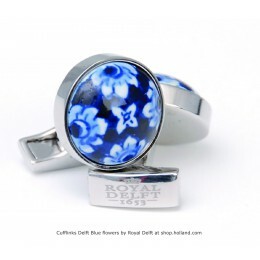 The Delft Blue cuff links include a small Delft Blue tile, but also the Delft Blue shoulder bag, laptop bag and wine cooler bag have a fresh Delft Blue imprint. Beautiful products! A print of Delft Blue tiles adorns the Dutch Designer Chair and the Dutch Designer Whiteboard, attractive accessories for the home. 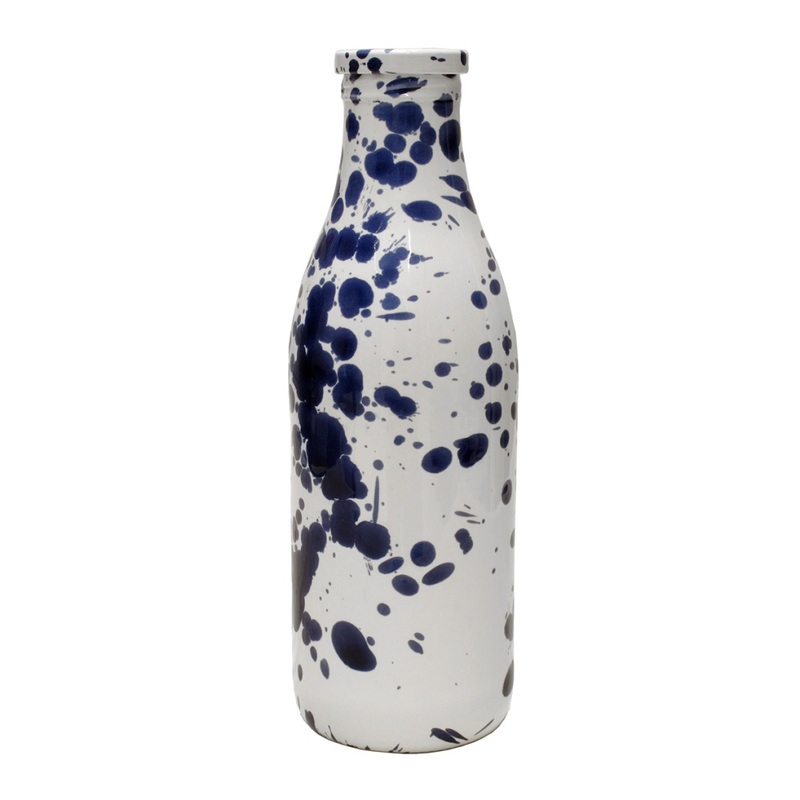 And for those who want Delft Blue on their walls, we even have Delft Blue wallpaper (available in different colours). 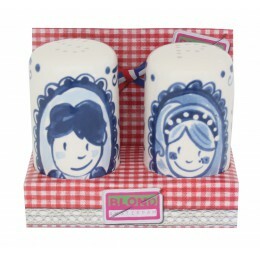 Dutch icons come together in the two Delft Blue piggy banks: the hand-painted Miffy piggy bank and the inexpensive Miffy cube piggy bank. 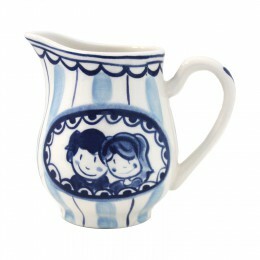 Typically Dutch and playful at the same time.